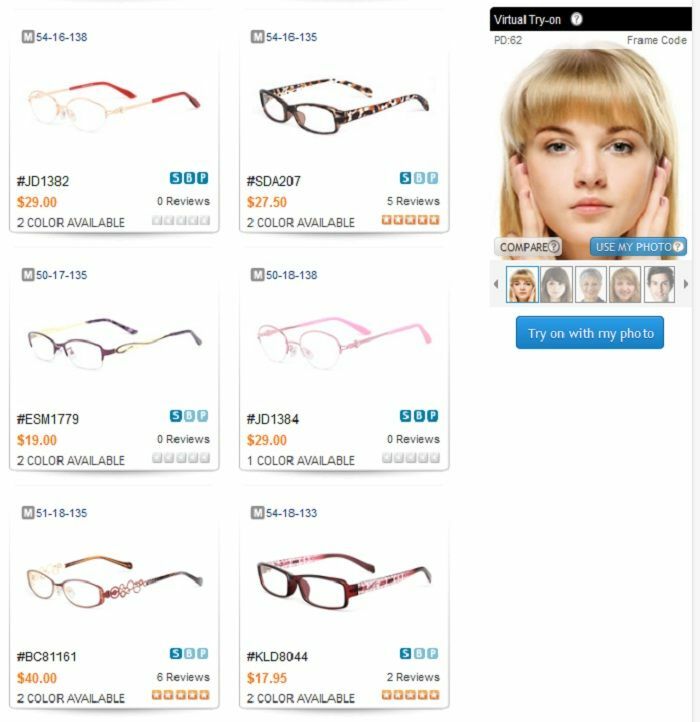 Real Asian Beauty: Get a FREE PAIR of Glasses! Get a FREE PAIR of Glasses! Don't you just love getting things for FREE? Today, I want to share how you can get yourself a FREE PAIR of glasses from Firmoo.com. But first, what is Firmoo? Firmoo is a popular online glass store. 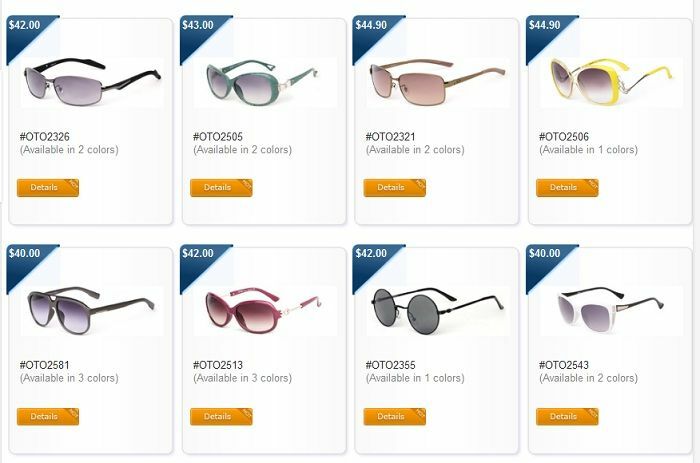 Vision and Fashion the frugal way is the ultimate of Firmoo, so it has always committed itself to providing the customers with high-quality and fashionable eye wear at the most affordable prices. I got my free pair 2 weeks ago and I was really happy with what I got. Firmoo has a lot of glasses, reading and fashion glasses, available for you on their website. It took me 2 days before I was finally able to decide which pair to get because their items are so pretty and fashionable. Firmoo launched a promo called "First Pair Free". Which means, you go to their website www.firmoo.com, choose any pair that you fall in love with, be it reading glasses or fashion eye wear and you then can have it for free. 1.) 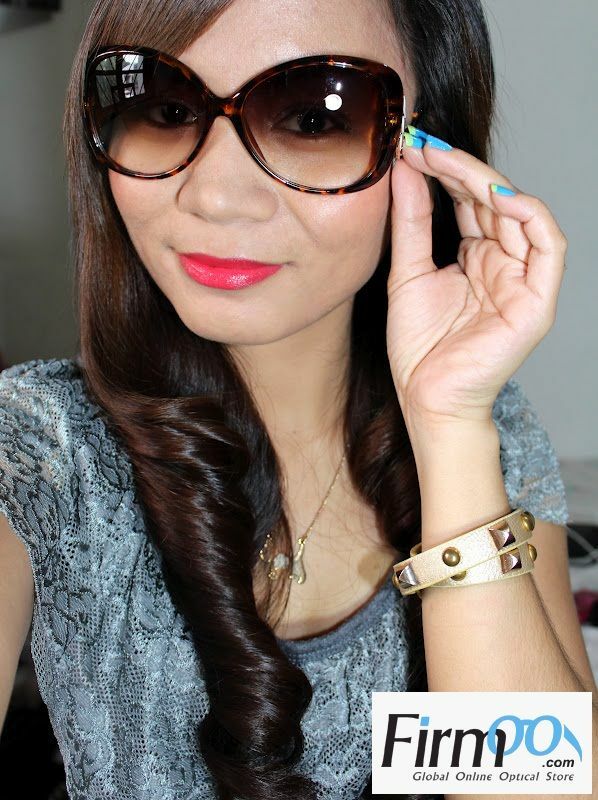 Click the photo below for the link to the FREE EYE WEAR promo. 2.) 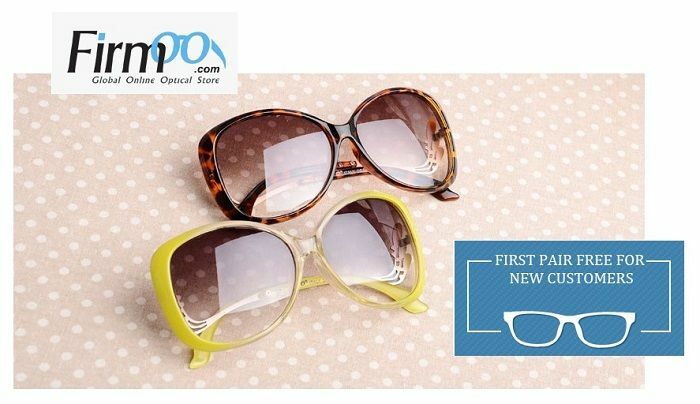 Choose and click the eye wear that you like and view the details. 3.) Click the button "New customer? Get your first pair free now" and then share the eyewear. Once you share it successfully, you'll get a voucher of an equal value. * The free code eligible frames are available in limited quantities every day, so hurry before your favorite frames are gone. *For new customers only. One pair per person. *Free eye wear complemented with 1.50 index single vision lenses. You just need to pay the shipping. If you're unsatisfied with your free eye wear you may claim a refund on the SHIPPING cost within 30 days after getting it. And that is it! As simple as 1, 2,3, right? Thank you for reading and I hope you get your FREE pair soon!